Your wedding day is the day you gather friends and family around you to celebrate your love for each other. The Wanaka Weddings website is a directory of professionals who know how to put on a great wedding in their beautiful region. They want to make your day run smoothly. Lake view, mountain top, rural or formal weddings..
Large and flamboyant or small and intimate weddings.. Listed on the Wanaka Weddings website are skilled people, each in their own field, who together can put on a very memorable day for you and all your guests. For your Lake Wanaka wedding they can cover all bases for you with their expertise and local knowledge. Wanaka Weddings can take the stress out of your wedding preparations, so you can enjoy your wedding and know it will be a huge success. 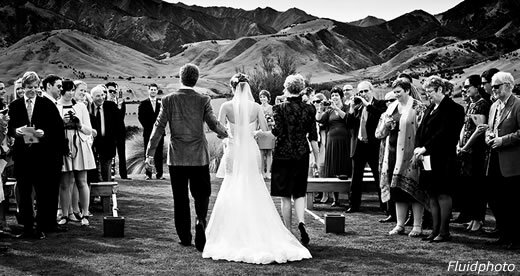 Make your wedding day the best it can be by getting the Wanaka Wedding experts who know how to do it well.